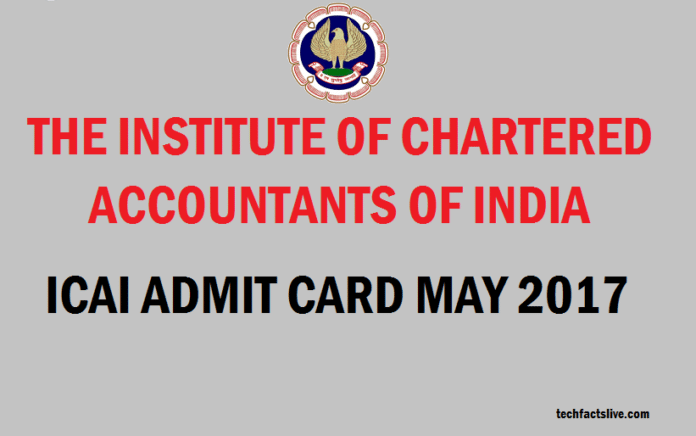 The Institute of Chartered Accountants of India (ICAI) released ICAI Admit card May 2017 for the Intermediate (IPC) and CA final examination. Candidates who are pursuing the same can download their respective ICAI IPC CA Hall Ticket. The officials made the download link of admit cards on their official portal icaiexam.icai.org. After downloading the CA Final May 2017 Admit cards, candidates have to check the details like roll number, name, registration number, date, time and venue of the exam. Candidates have to note that the Examination Committee of the Institute will not disclose any physical admit cards. So students have to download the CA Final Exam Admit Card May 2017 by signing into the official web portal. Institute of Chartered Accountants of India (ICAI) responsible for conducting CA Final May 2017 examination on 2nd, 4th, 6th and 8th May 2017 of Group-I papers. And for Group-2 papers, the exams will be held on 11th, 13th, 15th and 17th May. The complete schedule of examination is clearly furnished on the official website icaiexam.icai.org. The Intermediate (IPC) exams will be conduct on 3rd, 5th, 7th and 9th May for Group 1 and 12th, 14th and 16th May 2017 for Group-2 papers. Candidates have to download and take a printout of ICAI Admit card May 2017 which is a mandatory document to be carried for examination centre. Enter mandatory details in the provided fields. 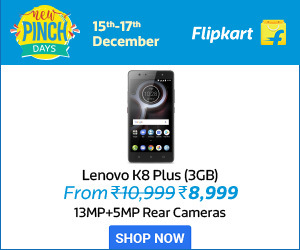 Click on submit button after filling details. Download the ICAI Admit card May 2017 and take a print out of it. Next articleTaapsee Pannu Starrer ‘Naam Shabana’ Banned in Pakistan.